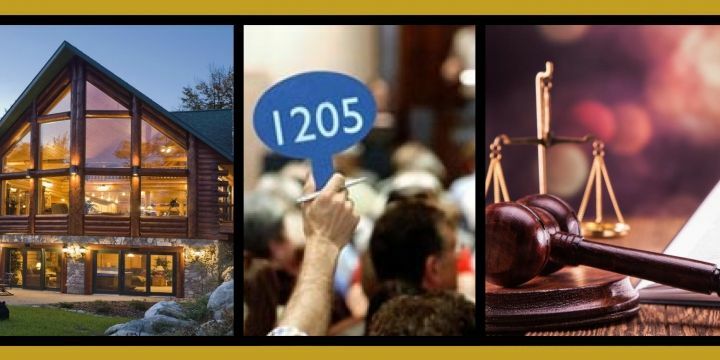 Prime Auction Solutions has spent decades in developing a successful marketing method to generate the best pool of targeted Buyers for a successful Auction sale. Prime generates the needed buzz in front of Domestic and International buyers. 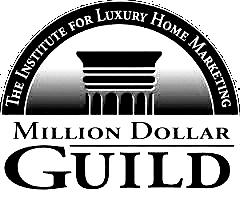 Simply, more interested bidders translate to higher Auction prices. 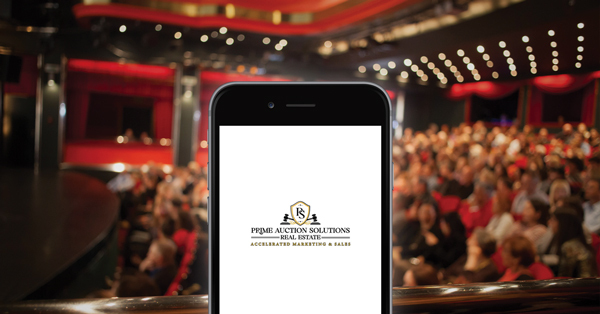 With an exclusive mobile bidding App, Buyers & Investors, Domestically & Internationally are able to participate using online bidding, generating increased excitement and more active bidding during the live Auction, resulting in an successful increase in the final Auction price.